Cyber Shadow, a retro-inspired action platformer published by Yacht Club Games, has been announced for Switch, PS4, Xbox One and PC. 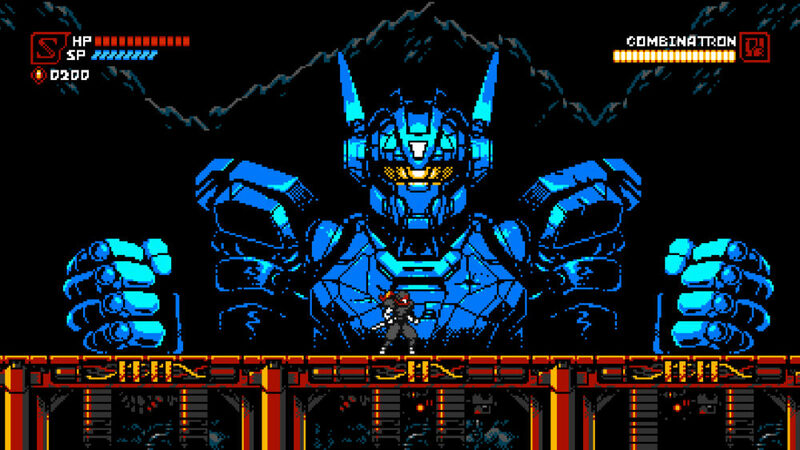 Cyber Shadow, a retro-inspired action platformer being published by Yacht Club Games and developed by Mechanical Head Studios, was announced today in a flashy trailer showing off its 8-bit visual style and ninja protagonist. 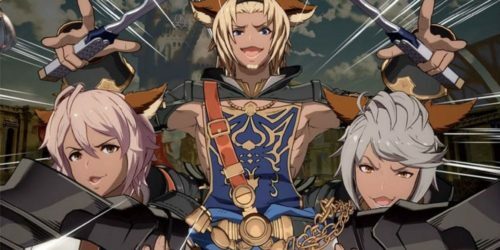 There’s no release date at the moment, but the game will come to Switch, PS4, Xbox One and PC. Yacht Club Games, the developers behind the Shovel Knight games, have aided the development of Cyber Shadow for over a year, with Aarne Hunziker of Mechanical Head Studios working on the game for many years before their involvement. Cyber Shadow will cost $14.99, and you can currently sign up for a pre-order on the game’s website. 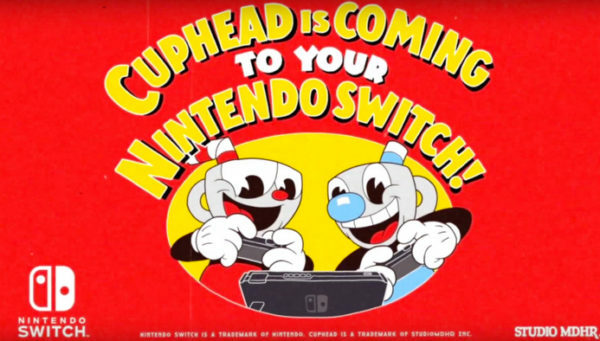 The game will release on PS4, Xbox One, Switch and PC.